DHT-200 Leeb Hardness Meter is a portable Leeb hardness tester which is suitable for the quick hardness test of metal materials. 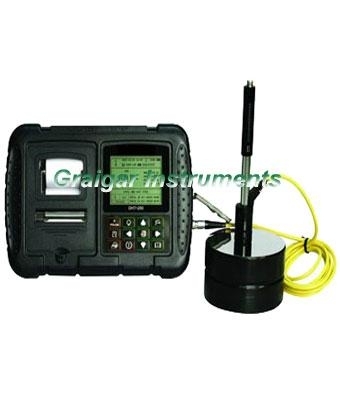 It features high accuracy, reliable performance, easy operation and convenient taking. Tensile Strength UTS range (steel only):sb from 370 to 2000 (106 N/mm?